Real Estate Sales Executive Dr. David Bundrick specializes in the areas of Jefferson County and south St. Louis County, Missouri. He also serves homebuyers and sellers in Southwest Missouri and Central Missouri. David brings significant experience working with First-Time Homebuyers to his role with Realty Executives Five Star Homes. As both a Buyer’s and Seller’s Agent, he enjoys helping his clients and their family and friends reach their real estate goals, whether buying, selling or investing. “The best compliments I have received as a REALTOR® are those occasions when clients I have helped previously come back to me again or refer me to assist friends or relatives. That is my greatest satisfaction and makes me feel immensely honored!” David said. 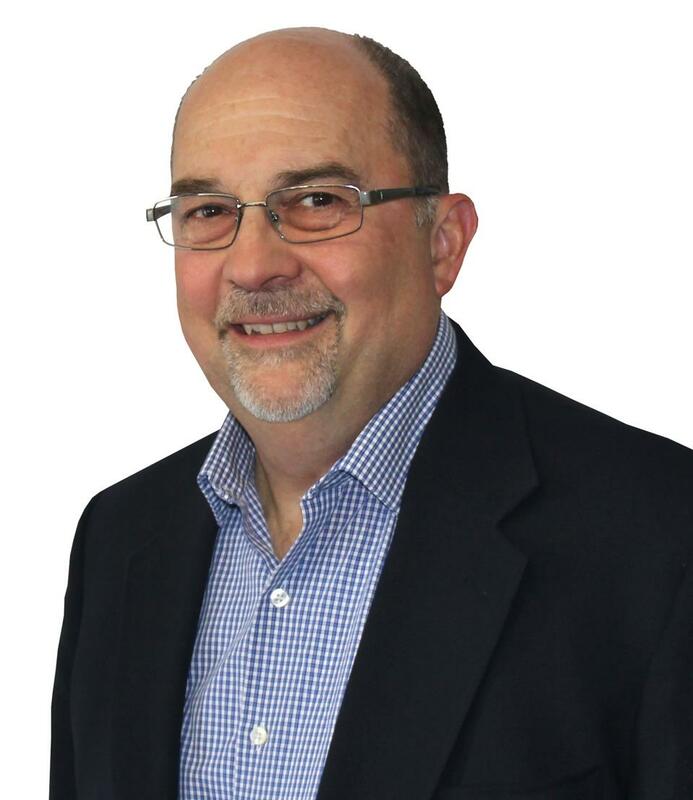 David brings a lifetime love of all things “home” to his career with Realty Executives. He launched his real estate career in 2015 and joined Realty Executives in 2017 after receiving a strong personal recommendation to join the team of experts led by Realty Executives Broker/Owner Cindy Callahan. “My father built homes and later in life was a REALTOR®; I absorbed his love for housing and decided that after retiring from higher education administration, I would use my education, skills, and passion to help people in making the most significant financial decision many will ever make--the purchase of a home. I love the ‘hunt’ and experience real joy in seeing people discover and acquire that special home that excites them!” David explained. In addition to his strong family real estate roots, David has managed his own rental properties in Branson and Ozark, Missouri for over a decade. He gained experience in purchasing, designing, securing construction financing, and coordinating the contracting for his personal real estate endeavors. He brings a strong sense of empathy and understanding to his clients which has translated to great success in his “second act” career in real estate. In 2016 Dr. Bundrick received the Bronze Medallion Award for exceeding $2 Million in sales. “Placing a high value on professional and personal relationships, I endeavor to work diligently, serve with integrity, and pursue the best interests of my clients just as if they were my own family. As a patriotic Navy veteran, I love to work with military and first responders. Having spent my first career in teaching and higher education administration, I love assisting educators; and for all my clients I believe I am able to employ my abilities for their benefit in successfully securing the best deal,” David said. In addition to giving back to the community through his real estate career, Dr. Bundrick serves as a volunteer Court Appointed Special Advocate (CASA) for foster children in Jefferson County, and also volunteers at Hillsboro Intermediate School and the Missouri office of Nightlight Christian Adoptions located in Hillsboro, MO. He serves as the secretary-treasurer of the Ridgeview Acres Lot Owners Association in Festus, MO. In the past he has served on the Education Committee for the Greater Springfield (MO) Board of REALTORS®.